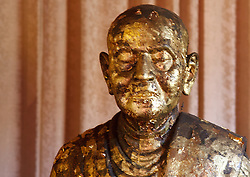 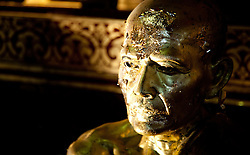 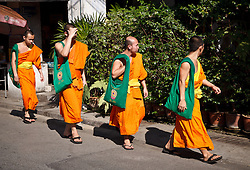 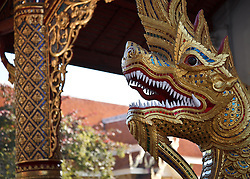 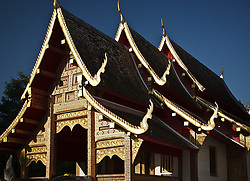 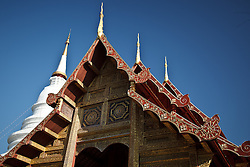 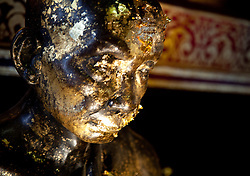 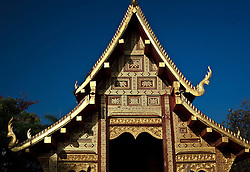 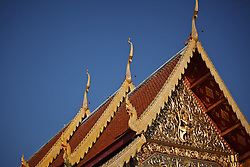 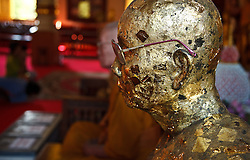 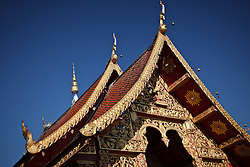 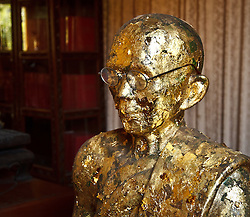 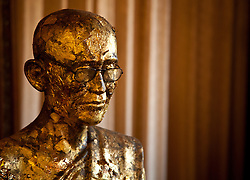 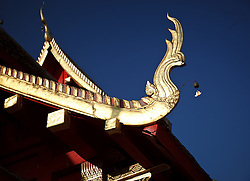 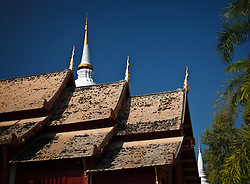 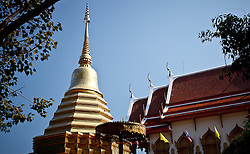 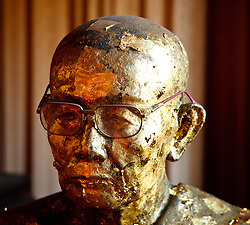 Chiang Mai's temples are perhaps the most interesting of its many attractions. 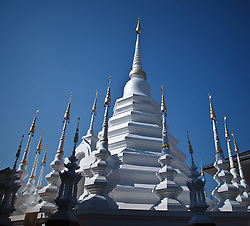 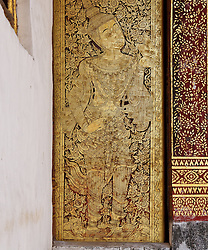 Unlike Bangkok, where few temples are more than 200 years old, some temples in Chiang Mai are as old as the city, which celebrated its 700th anniversary in 1996. 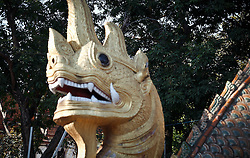 There are more than 300. 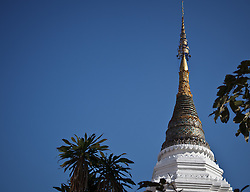 I spent a morning walking through the old city with a local friend and it was so good I went back the next day on my own.